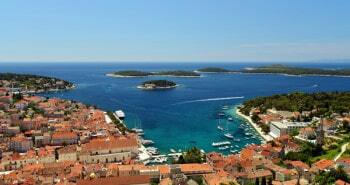 Here is an example of itinerary that you can follow during your holidays in Croatia. 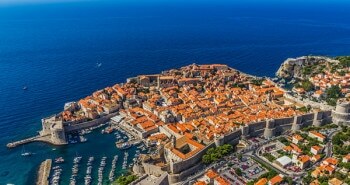 7 days to visit Dalmatia and its two most beautiful towns, Split and Dubrovnik, as well as the islands of Hvar and Korčula. 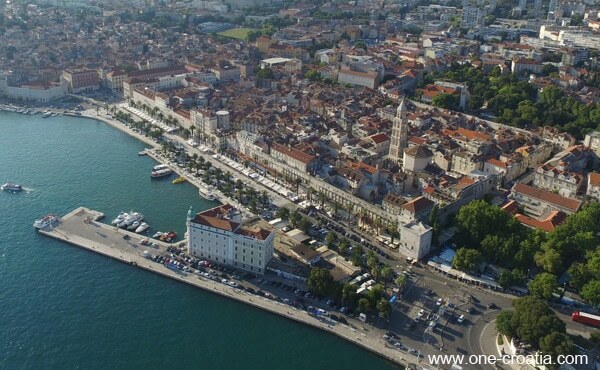 Day 1 – Visit Split. Night in Split. Day 2 – Visit Hvar. Night in Hvar. Day 3 – Visit île de Hvar ou des îles Pakleni. Night in Hvar. 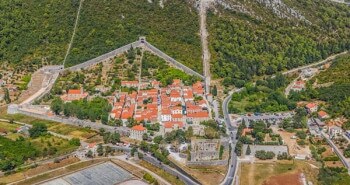 Day 4 – Visit Korčula. Night in Korčula. 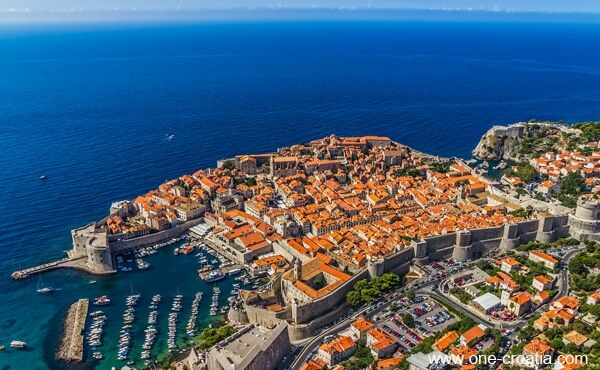 Day 5 – Visit Dubrovnik. Night in Dubrovnik. Day 6 – Visit of your choice : îles Élaphites, Ston, Trsteno ou Cavtat. Night in Dubrovnik. Day 7 – Departure from Dubrovnik. 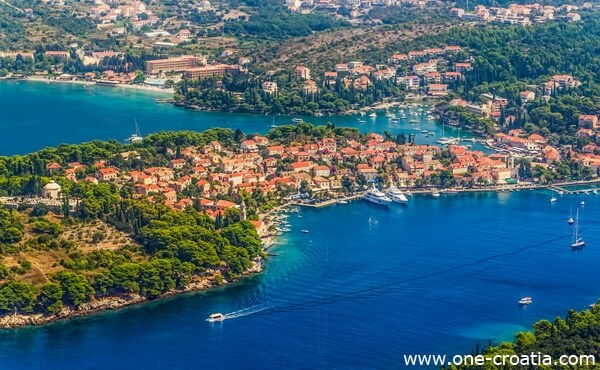 Perfect itinerary if you arrive by plane in Split and leave from Dubrovnik. 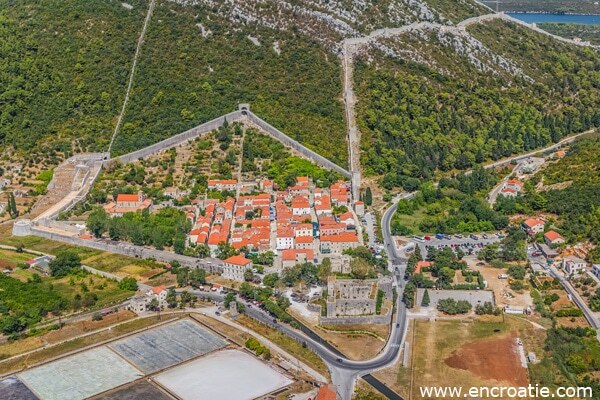 Since Dubrovnik and Split are less than 4 hours drive one from each other, you can as well arrive and leave from the same airport. 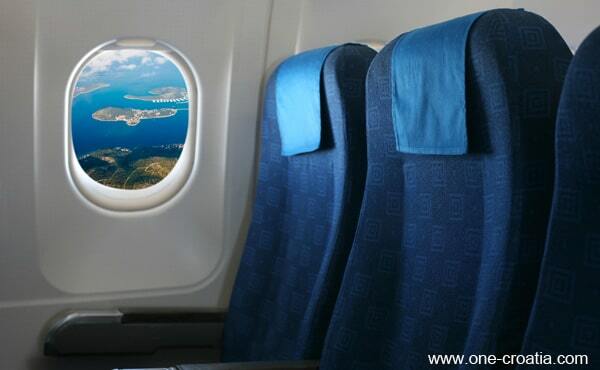 Book your flight ticket to Croatia from UK, USA, Canada, Europe and the whole world. 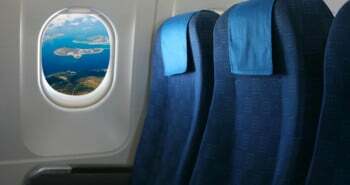 Book a cheap flight to Croatia by booking your ticket from a Low cost airline company. 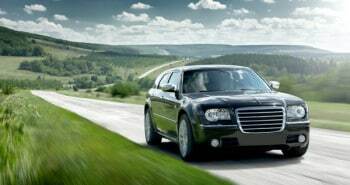 Visit Croatia with complete freedom thanks to the car rental. Discover unknown places, typical restaurants, and beaches away from the crowds. 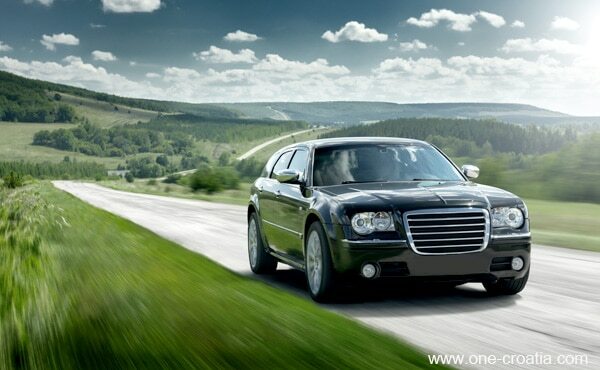 Rent a car in the city or the airport of your choice and take the road to an unforgettable vacation. Passengers only can take the fast boat (catamaran) to the island. With a car or another vehicle you will have to take the ferry. 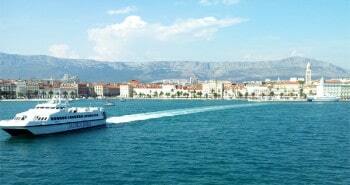 Split-Stari Grad (Hvar) by ferry or Split-Hvar by catamaran with Jadrolinija. Split-Hvar by catamaran with Krilo. Sučuraj (Hvar)- Drvenik then Orebić – Dominče (Korčula) by ferry with Jadrolinija. Hvar-Korčula by catamaran with Krilo. 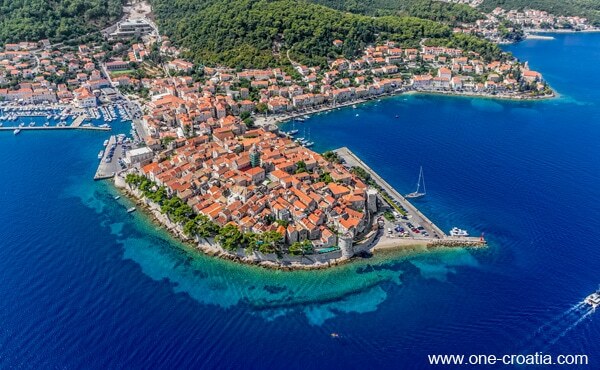 Hvar-Vela Luka (Korčula) by catamaran with Jadrolinija. Korčula-Dubrovnik by catamaran with G&V Line. Or ferry Dominče (Korčula)-Orebić with Jadrolinija and then reach Dubrovnik by car. 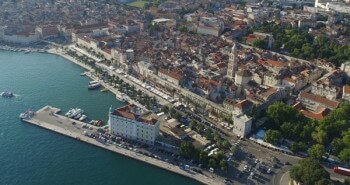 More information about transportation in Croatia : train, bus and ferry.